Let’s say you take the Medical College Admission Test (MCAT) and a month later, you receive your score but it’s lower than your original target score. You have to admit that you are disappointed and now have to consider retaking the exam. This is a common situation for thousands of pre-medical students every year. 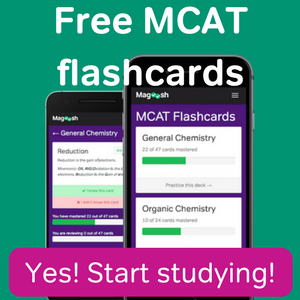 Retaking the MCAT can be a gamble as it is possible for your score to increase as well as decrease. Students of course will then want to know how much of a score increase is possible on the MCAT. As you can imagine, this of course depends on the initial score of the student. Unless your initial score is in the 99th percentile (which means you have no reason to retake the MCAT), it is possible to achieve a score increase of 7 points or more. The AAMC reported that 23,651 students that took the MCAT in a three-year span between 2008 – 2010 were re-testers. Many of the students were able to increase their score but some of the students’ scores were unchanged or even dropped (see Table below). In general, students with a lower score on their initial attempt have a greater likelihood of increasing their score on the second attempt. Here, you can see the initial scores of the re-testers and the change in their score from their second attempt. For example, 14% of the re-testers with an initial score between 5-14 were able to improve their MCAT score by 7 or more. From these numbers, you can observe that it is indeed possible to attain an increase of 7 or more on the MCAT unless your initial score was between 39-45. As a score of 39 is already in the 99th percentile, there really is no point for these students to retake the MCAT. 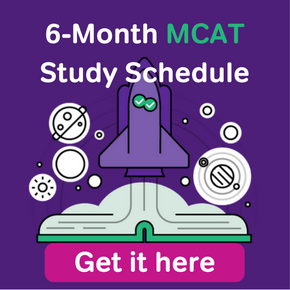 What you can gather from this table is that it is possible for everyone to attain a considerable increase in their MCAT score by retaking the exam. In addition, these numbers are for the old MCAT, which only had three sections. 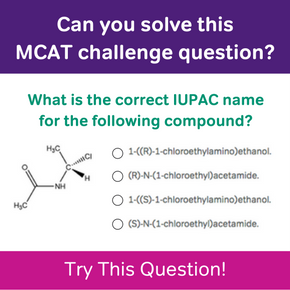 As the new MCAT has four sections, it is possible for students to attain an even higher score increase. Should You Retake Your MCAT? 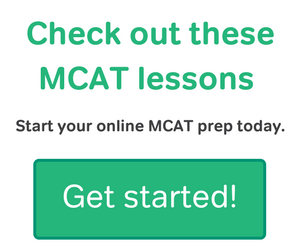 Before you sign up for another MCAT exam, take some time to evaluate your score. If you realize that your score is sufficient to get you into a medical school you want to attend, perhaps your time would be better spent studying for your classes, working on your personal statement, or participating in your extracurricular activities. The MCAT is important but is also only one part of your medical school application. However, it is not bad to take the MCAT again if you really want to improve your score. Thousands of pre-medical students retake the MCAT every year and many of them go on to attend medical school. If attaining a higher MCAT score will solidify your application, then buckle up and start studying!